More good things for next year. The electronic elements of Strawberry Jam are still there but the album feels much warmer. I do not think I encountered anything like Peacebone (hit of of the previous album) on it. But what I did find I fell in love with immediately. 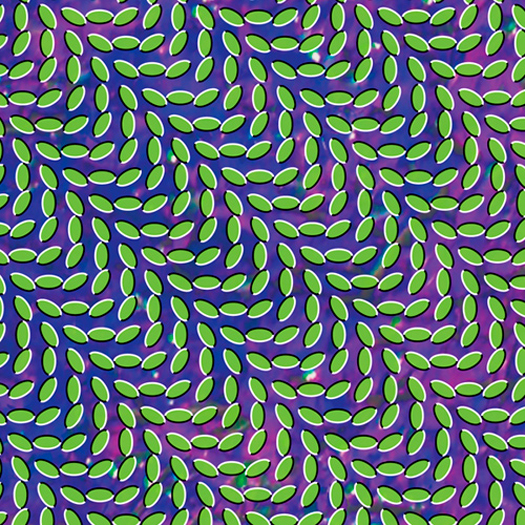 In fact, this album is probably the first Animal Collective album I like after the first listen. Current favorite track is My Girls mainly because of the harmonic Beach Boy-esque vocals (what drew me to the band in the first place). Hear Merriweather Post Pavilion + score free swag! !